One bad decision can lead to a whole life of bad consequences. If this happens to you, speak to an attorney right away. You can contact Adam Stout by calling him today to discuss your case. If you were arrested and are facing charges of manslaughter, it is critical that you hire an experienced defense attorney who can effectively handle a charge of this magnitude. Manslaughter charges carry severe and significant penalties, which can alter your life. 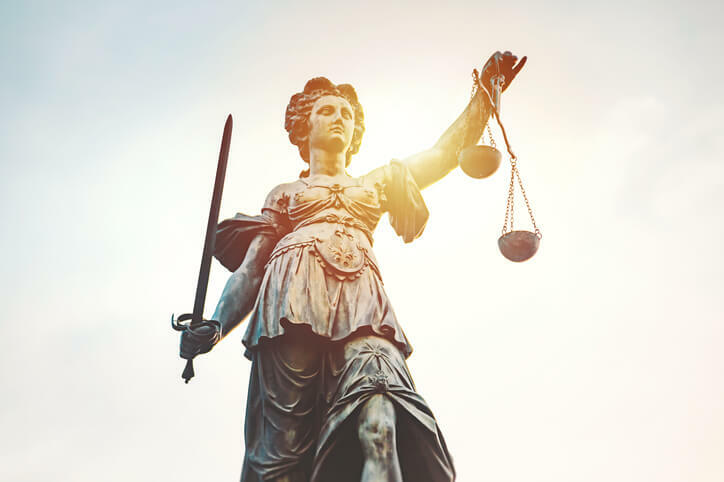 A timely and effective strategy provided by a knowledgeable criminal defense attorney, such as Adam Stout with Stout Defense, P.A., is your best chance at defending your case. How Is Manslaughter Different From Murder? Although murder and manslaughter may be referred to interchangeably in lay language, the legal statutes are specific in distinguishing between these two charges. The primary difference lies in the intent of the defendant, or lack thereof. Manslaughter is the unlawful killing of a human being without malice or intent to murder. Although the act of murder may be the same, specifically the unlawful killing of a human being, the charge of murder requires evidence of forethought, premeditation, and intent to kill. What Is The Difference Between Voluntary & Involuntary Manslaughter? The charge of manslaughter is defined as either voluntary or involuntary. Voluntary manslaughter and murder are similar in many ways, but are distinguished by one key element- adequate provocation. The charge of voluntary manslaughter occurs when the defendant commits an act of unlawful killing of a human being as a response to adequate provocation. This can be during an emotional state recognized by the legal community as “heat of passion,” such as when a spouse observes an act of adultery or the defendant is involved in a severe road rage incident. The provocation must be serious enough to lead a reasonable person to commit an act of killing and the time between the emotional response and the act can determine the ultimate charge. Involuntary manslaughter, on the other hand, is committed with a lack of intention. In other words, the defendant at no point proceeded with a malicious plan to kill a human being. An example of involuntary manslaughter would be the death of a victim due to the carelessness of the defendant with his or her firearm. What Are The Penalties Associated With Manslaughter? The crime of manslaughter, without a firearm, is considered a second degree felony in the state of Florida. It is punishable by up to 15 years in prison and up to a $10,000 fine. If the act occurred with a firearm, it is considered a first degree felony that can result in up to 30 years in prison. What Options Do I Have For Defense If I Face Manslaughter Charges? Hiring an experience manslaughter defense attorney, like Adam Stout with Stout Defense, P.A. is imperative to ensuring you establish your case effectively. There are many defense options with regard to manslaughter, including questioning the validity of the evidence that you committed the crime, self-defense, and the possibility that you did not fully understand the nature or consequences of your actions. Adam will evaluate the details of your case to provide you the best defense against the charge you are facing. Contact our criminal defense attorneys today for a free consultation to discuss how we can help.